Today a number of people face trouble in sleeping. 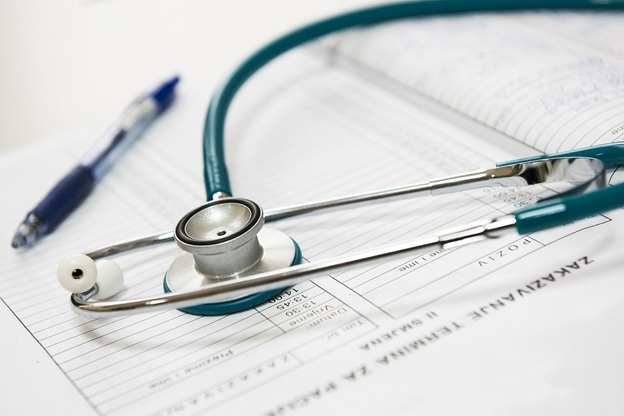 The most important thing is that you do not really understand about how much sleep actually you need, and thus your health starts deteriorating. Sleep trackers are one of the best ways these days to help you track the amount of sleep you had in one night so that you can improve it to keep yourself healthy. Here are the top 10 sleep trackers that you can have a look at if you are trying to get one for you. 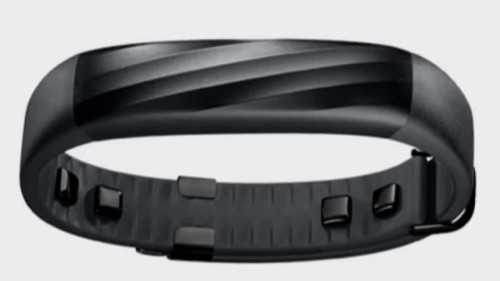 The sleep tracker model UP24 is from the brand Jawbone and is available in three different sizes as per your need. It is connected with the UP application wirelessly, through which you can easily track your activities such as sleep and other goals. It offers you a motivation to sleep well and stay fit by tracking the amount of sleep you completed. It tracks not only your sleep but also steps were taken and calories burned. The tracker even tracks the food and drinks you are consuming and connects to the UP application of food score to track whether you are eating right or not. You get an alarm with vibration on your wrist so that you can wake up from sleep. You can also connect with other people tracking their activities. The tracker is only available in the US and is not available yet for international customers. You can start your day with this activity wristband where it will measure your calories burned and other activities at the day time and then will also monitor your amount of sleep during the night. 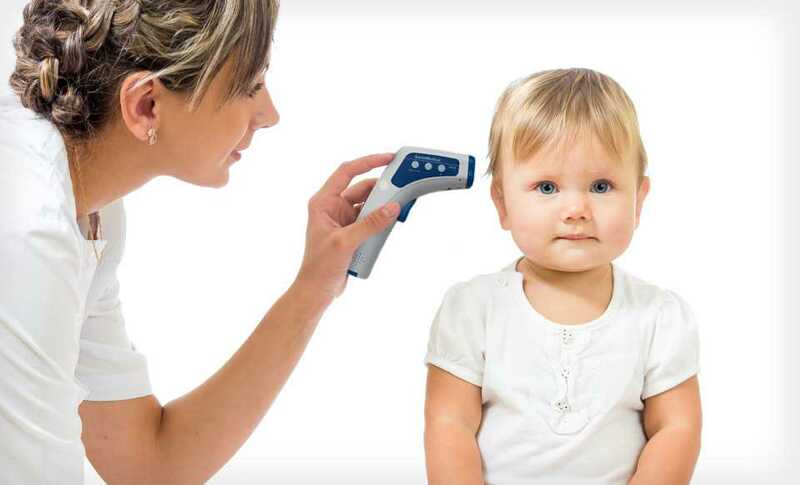 The band comes along with a number of features that makes it a perfect one for many people. 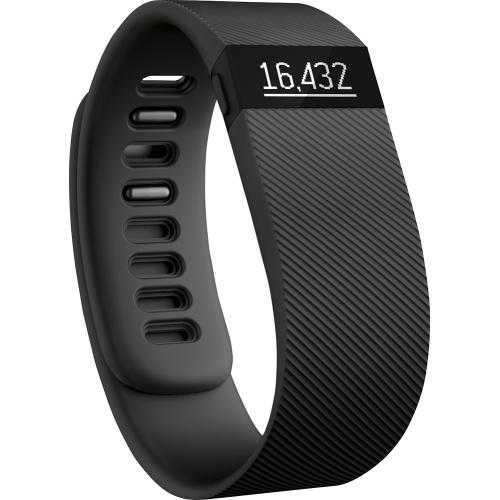 It tracks accurately almost all the activity that you do on a day such as walking, climbing stairs and many others. It tracks the amount of sleep you have completed at night, and when you set an alarm, it wakes you up with a silent yet vibrating gesture. You can get notifications and can see the records on the OLED display screen on the wristband. You can keep the band wearing the whole day due to its comfortable texture. 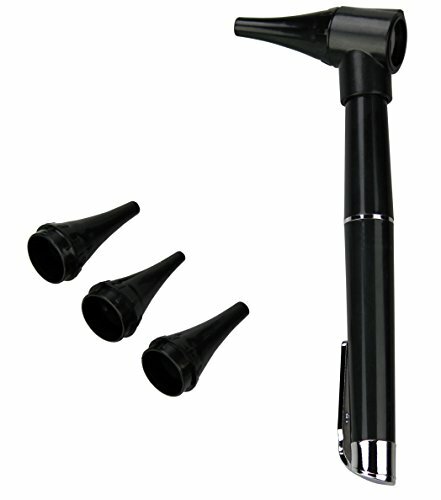 The product comes with a warranty of 1 year from the manufacturer. Many customers have reviewed that the wristband has some of the limited features that are present in other products. But this particular tracker is a favorite still due to its accurate result and other special specifications. 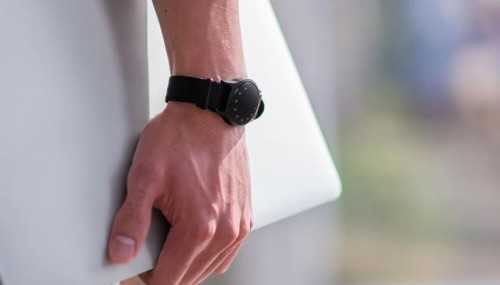 If you are searching for a tracking band that can be useful to you as well as can look amazing on your wrist, then this can be the perfect piece for you. The style is combined with features to design this wonderful model. The product not only tracks activities such as walking, running, cycling, but also swimming till 50-meter depth. It also tracks how long you have slept. The band is also good to look at to give you a modular look. It comes with a feature of replaceable battery that can be changed after every 6 months. The product can be shipped at present only within the United States. You cannot expect the product to be at your location if you are ordering it from somewhere outside the United States. This can be your all-in-one tracking device with automatic functions. Whether it is your working out the ground or your workplace, the tracker works best for you at different places. The tracker can track automatically your calories burned while you walk or run or do some other activities. 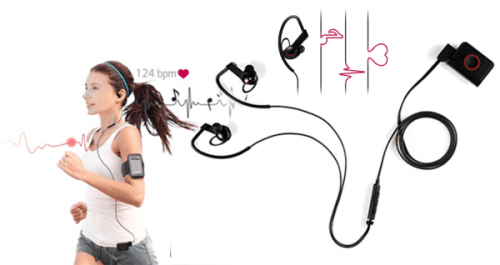 You will not need a chest strap, and your heart beat rate can be tracked easily for each and every activity that you perform. 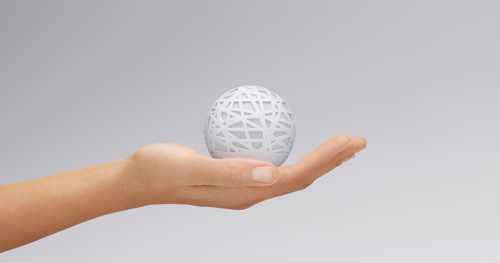 It does not just tracks the hours of sleep that you are going for but also tracks your restlessness and other options. You can easily get call, text, email or other notifications on your wristband. With so many features, the tracker has a major con that it is compatible only a few smartphones only. So, when you buy it, you need also to check whether the product is compatible with your smartphone or tablet or not. 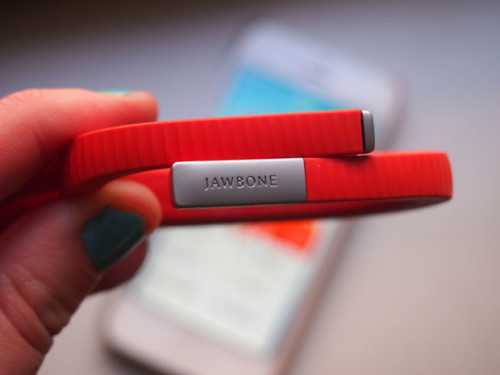 If you do not wish to get a personal trainer for your health, then the only thing you need to have is the tracker UP3 from the brand Jawbone. It will perform all the activities that a personal trainer does with its so many features. 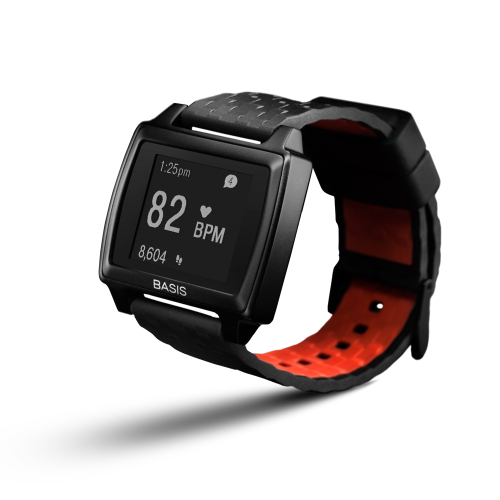 The tracker will help in tracking your heart beat all day long. The sleep tracking feature will not only track about how many hours you are sleeping but also whether your sleep was deep or light. The smart alarm can also wake you up depending on the hours of sleep you had. The battery of the tracker can go as long as 7 days. There are no such cons in the product, except for that you cannot go for challenges with other people on the basis of calorie burned and others. There is no such leadership challenge option that you may get in many other devices. The product is mainly designed for sleep system and is best to track your sleep and wake you up as per your sleep cycle. Tracks your sleep transitions to let you know how much quality sleep you are actually getting. The smart system wakes you up as per the sleep cycle that you have. It has a feature of ‘sunset lighting’ that helps you in sleeping. It is connected to a number of radio stations so that you can enjoy a number of programs at different times and also during nap sessions. The system is only compatible with the iOS operating system and hence you can only use it with your Apple iPhone. The tracker tracks not only your sleep but also other things such as your snoring and movement and lets you know the result in the morning. You just have to keep the tracker under your bed sheet to let it track your sleep. The device tracks not only your sleep and sleep cycle but also it tracks and monitors your movement, heart rate and snoring during sleep. Every morning when you get up, along with the result, the tracker also offers you various tips on how to improve the sleep better. You can keep it under your bed sheet, and you do not have to wear it on your wrist to get uncomfortable. The tracker is compatible only with a selective android and IOS smartphone devices. You need to check whether the device compatible with your device or not before ordering for it. 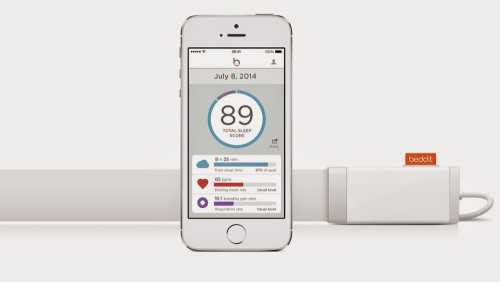 This particular product is almost similar to the above Beddit tracker but with some extra smart features. This product can be taken as an upgraded version of the last product from Reddit. The tracker tracks and monitors you sleep without disturbing you as it is not a wearable and you just have to keep it under the bed sheet. 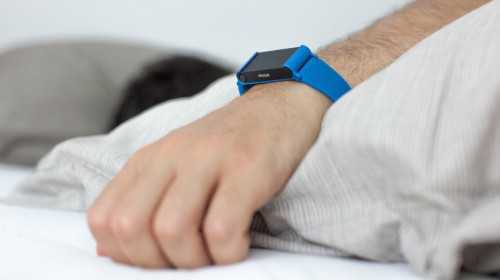 The tracker tracks the amount of sleep you are getting; your heart beat rate and also snoring while you are sleeping. Also, the tracker tracks the movement during your sleep. It will wake you up as per the sleep cycle you have, or you can also fix an alarm for what time you need to wake up. When you wake up in the morning to see the results, the tracker also shows various tips about how to improve your sleep. The tracker is not compatible with all the operating system. You can only use it with selective android and IOS smartphone devices. This product is known to have special programs that can help you in sleeping better. There are a number of pros for which customers prefer to buy this amazing product. It also provides different feedback about the ways how you sleep and helps you in improving upon them. It is compatible with almost all smartphones and tablets. 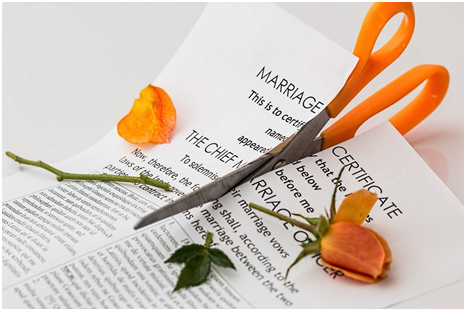 The best part is that you do not have to keep the device in physical contact such as wearing it on your wrist or keeping it under the mattress. Simply placing it on the table also works in tracking your activities while you are sleeping. One of the major cons that many of the customers have complained about the product is that it may consume a lot of internet data. This beautifully designed cotton shaped device is an ultimate thing to help you in sleeping better and that too by decorating your room table. Just keep on the side table of your bed, it looks like a decoration ball and will also perform its functions. 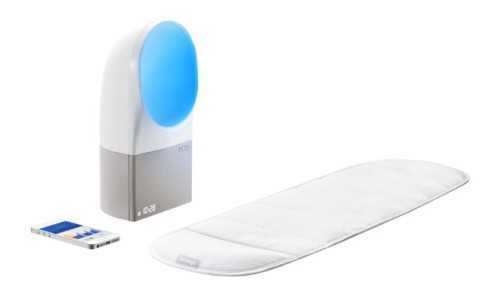 The device helps you in improving your sleep by detecting and letting you know to change a number of factors in your environments such as temperature, light and sound. The smart alarm allows you to wake up as per the sleep cycle that you have. Also, you can set an alarm for the time that you wish to wake up. You do not have to wear something on your wrist or anywhere, and also you do not have to keep it on your bed somewhere. Just keep it on your table and the device with performing its features. The only con that the device may have at present is that you may have to touch it sometimes in order to put the alarm off. Also after a few months use, the battery backup may not last for the good duration. 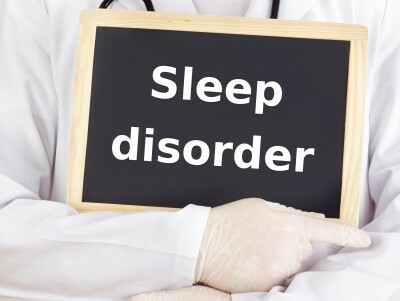 Sleep is an initial part of human life and many times due to adisturbance in sleep, a number of problems in the health may catch up. People often go for a number of medicines to get a good sleep, but the main thing that needs to be understood is that the main factors to get you good sleep are a proper environment. 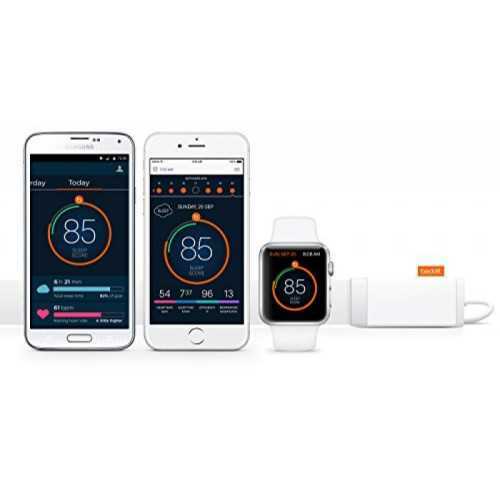 The above devices are all such that can help you in getting a good sleep and also in helping you to track theway you sleep and improving upon it.